Within the framework of the next five-year period from 2016-2021, the team’s motivation is to continue its research activities in the field of heterogeneous composite materials and structures for construction. Materials and structures will be discussed on the themes of experimentation and the modeling of materials and structures. 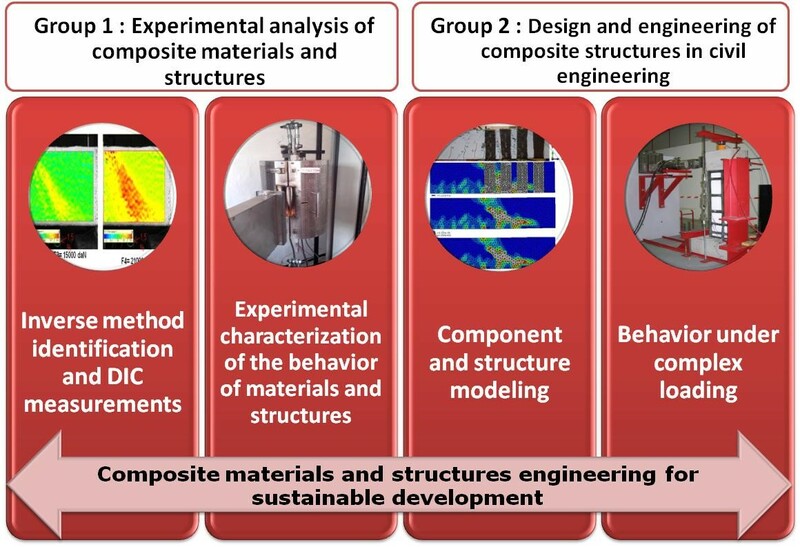 The objective is to be able to develop the inverse engineering approach by using experimental data in order to better understand the behavior of reinforced structures and to continue the development of composites in construction in FRANCE. 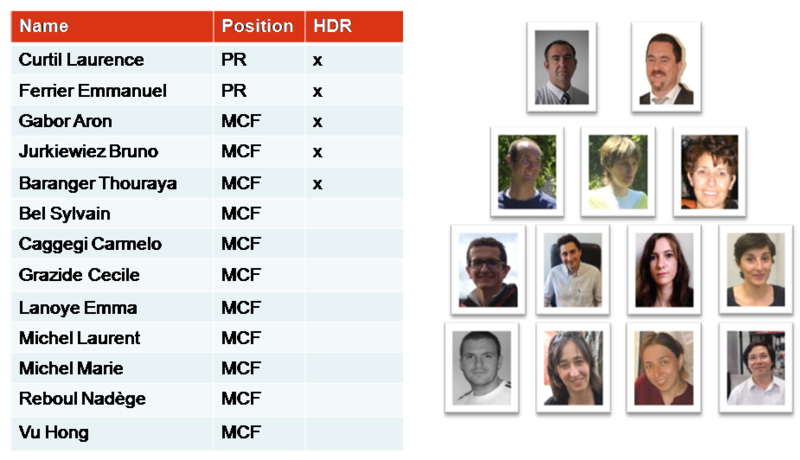 In the current state, the activities of the team is declined around two scientific axes allowing to develop a quality research on composite materials and structures.